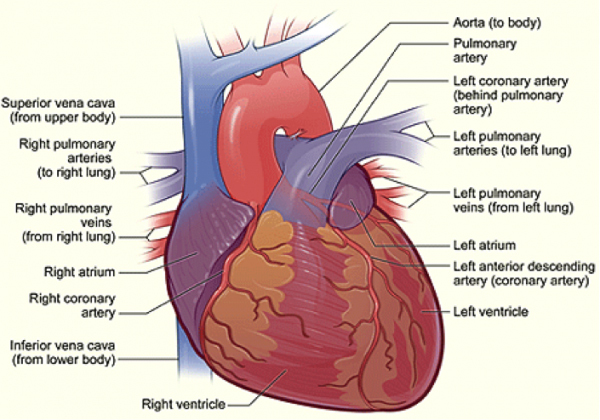 In simple terms, the heart is a pump which keeps blood moving around the body. This process is crucial as blood delivers oxygen and nutrients to all parts of the body, and carries away unwanted carbon dioxide and waste products. 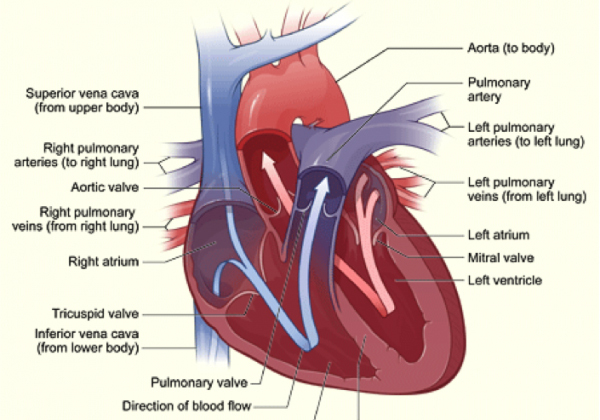 Although the process may seem straightforward, the heart is an amazing and complex organ.